Google Home vs Google Home Mini vs Google Home Max : Which Should You Buy? 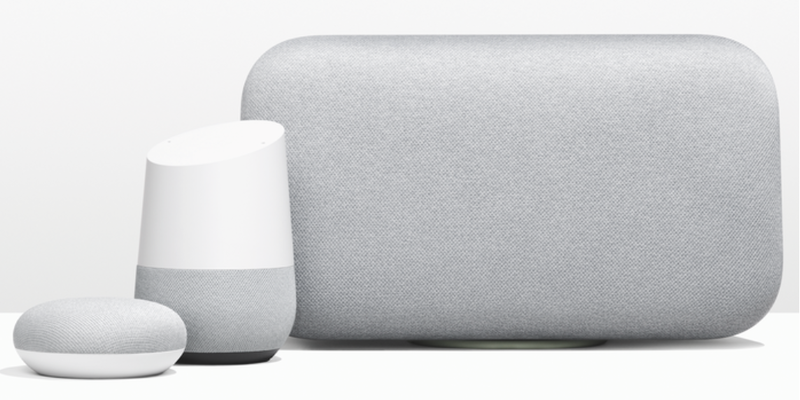 With the launch of the Mini and the Max, there are now three Google Home devices from which to choose. From controlling dozens of smart home gadgets and planning your day to rocking out, which is the best for your needs? We take a look at all three speakers to see where each excels, and where each would fit best in your home. Similar to what the Amazon Echo does for Alexa, a trio of Google Home devices deliver Google’s virtual Assistant straight into your home. This voice-powered assistant can do such things as tell you the day’s news and weather, read off your calendar, and tell you how long it’ll take you to get to work. Unlike Alexa, Google Assistant can be trained to learn different voices, so it can tailor its responses to whomever’s talking. The Google Home devices also provide an auditory interface for other smart home devices, such aslights, locks, and plugs. 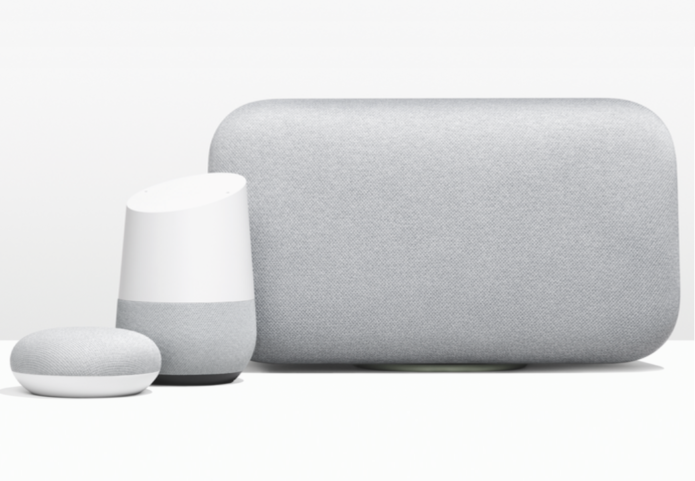 While not as extensive as those that connect to Alexa, the list of Google Home-compatible devices is growing. Lastly, Google Home can be used to control TVs running the Android TV operating system, as well as Chromecast devices, so you can simply say “Ok Google, play YouTube,” and the app will show up on your TV. These are just some of the things you can do with Google Home. For more information, check out ourGoogle Home Setup Guide, as well as our list of the Best Google Home Commands. Naturally, for those looking to save a few bucks, the $49 Google Home Mini is your best best. Its small size also makes it suited for rooms where you’d like a voice assistant, but don’t want it to stand out. Still, it comes in three colors (gray, white, and coral pink), in case you do want a splash of color. While this device is the weakest, audio-wise, of the three, you can use its Bluetooth connection to pair it with more powerful speakers. The original Google Home delivers better sound than the Mini, which makes it a better device for those looking for a smart speaker that can be used to host an impromptu party. The vase-like design of the original Home is also intended to stand out more, stylistically—especially because you can swap out its base in one of several different colors. Unlike the Mini and the Max, the original Home doesn’t have Bluetooth, so you can’t pair it with other speakers–not that you’d want to, necessarily. At $129, it’s less of an impulse buy than the Home Mini, but is the best all-purpose choice of the three. Due out in December, the Google Home Max is meant to replace your current bookshelf speakers. The largest of the three Google Home devices, the Max has two woofers and two tweeters, can also be paired with a second unit to deliver true stereo sound. It also has USB-C and a 3.5mm audio jack (but no optical audio), so you can connect it to your home entertainment system. However, at $399 each, it’s more of an investment.